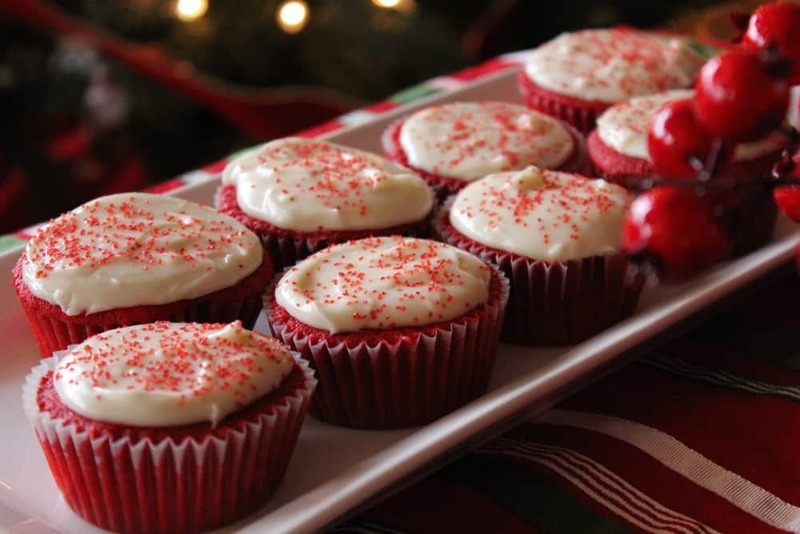 Red Velvet Cupcakes: With the best icing ever..
Red Velvet Cupcakes are absolutely one of the Loon’s favorites, a top favorite…and I have to say…this has been one of my favorites, since I was a kid. Grandma Summers, my mom’s mother, made this as a cake every Christmas. I so looked forward to it every year as we traveled from Texas to Huntsville, Missouri to spend the holidays with Grandma and Grandpa and all my uncles and cousins. 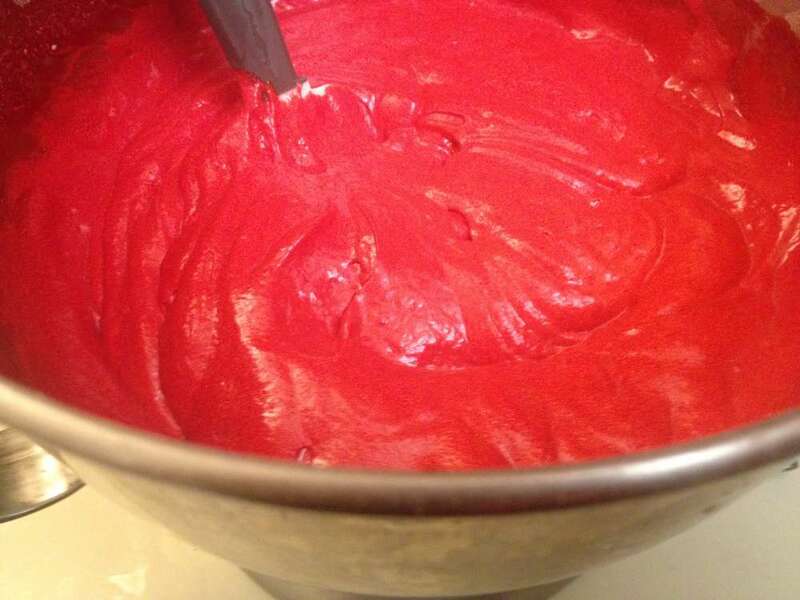 Grandma used an icing on her red velvet cake that I have never seen anywhere else…no where. And it is like silk. As I just can’t help myself when it comes to tweaking recipes, my red velvet cake is a little different from Grandma’s, but its real close. The Loon simply loves my cream cheese icing, so I use it here. 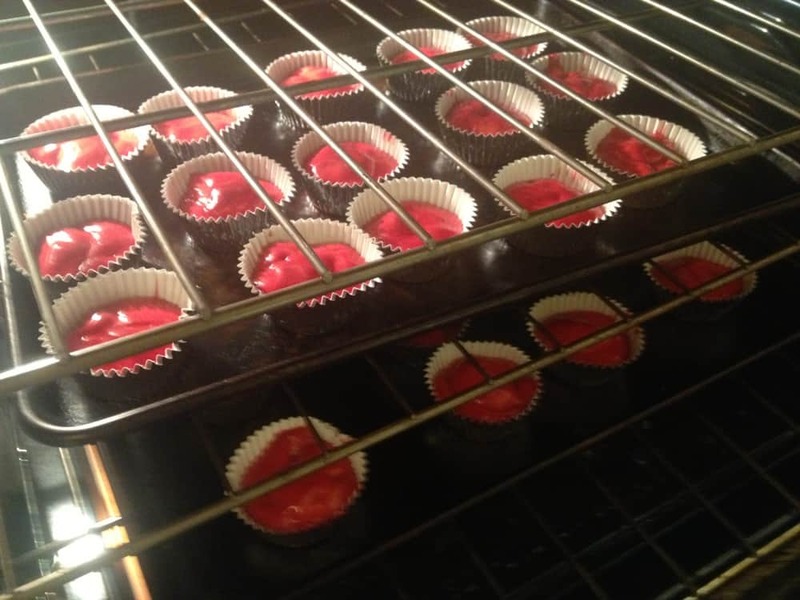 But, I’ll show you Grandma Summers’ Silk Icing…just try it, even double it…it is just that good. This can be made as a double layer cake, or as my version here…wonderful cupcakes. Nothing rings in the holiday season quite like these little gems. They don’t stay around for long!! Enjoy. 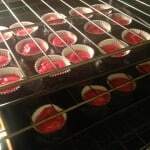 In the oven they go! In a medium bowl, sift the flour, cocoa, baking soda, baking powder, and salt together...set aside. 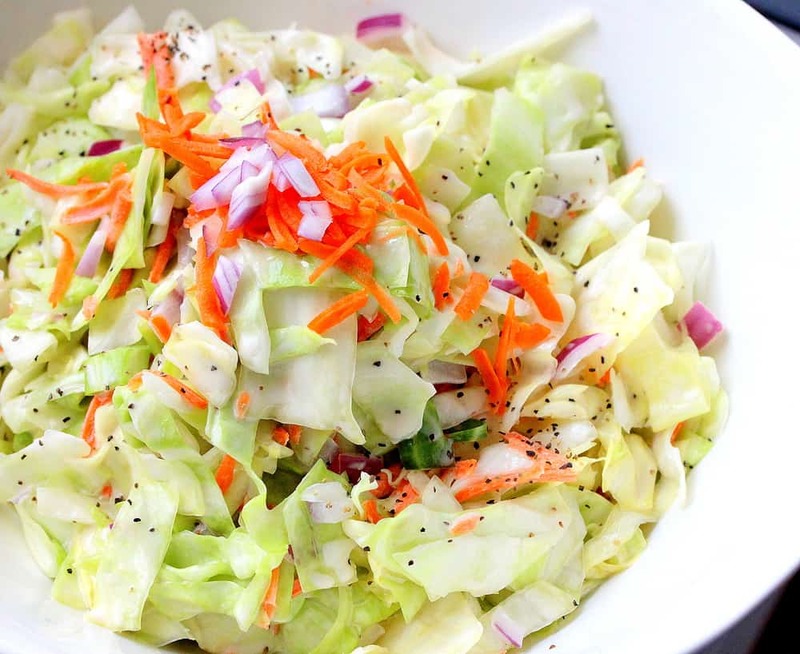 In a large mixing bowl, cream the sugar with the butter. Alternatively add the flour mixture with the buttermilk. Bake for about 17 minutes, or until toothpick inserted in center comes out clean. Chill for about 20 minutes. Mix flour, milk and vanilla in medium saucepan over cook over medium heat until thick, stirring often. 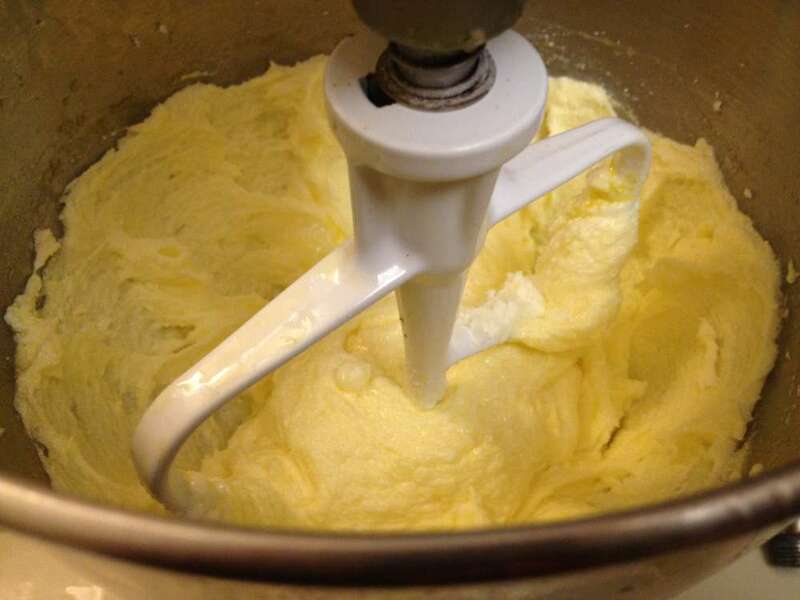 While mixture is cooling, in mixer, beat 1 & 1/2 stick of softened butter and sugar. After creamed, add the cooled flour/milk mixture.